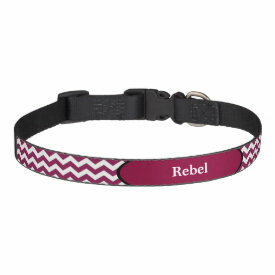 Browse Custom Pet Collars for your dog and/or cat! 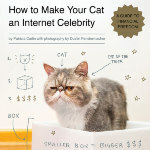 Great gift ideas for Dog and Cat Owners. 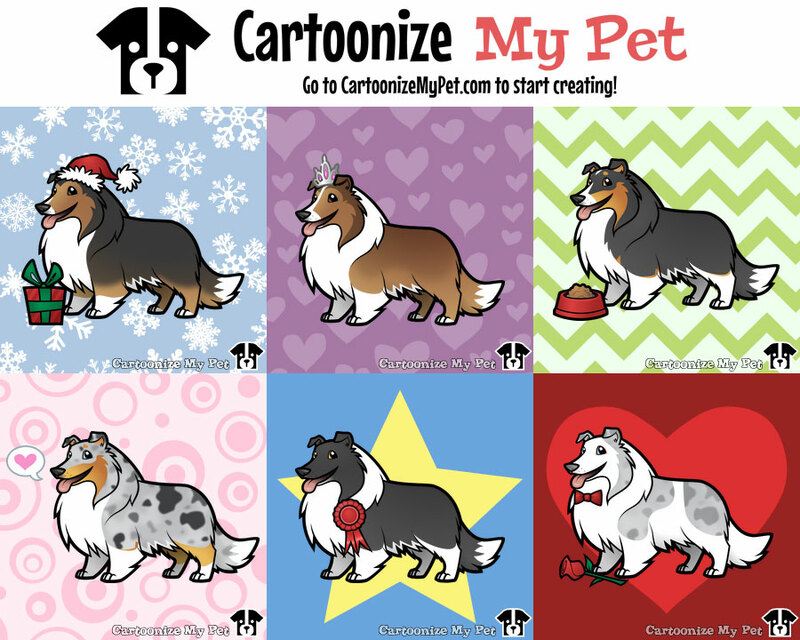 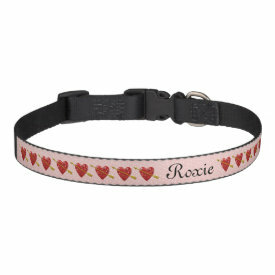 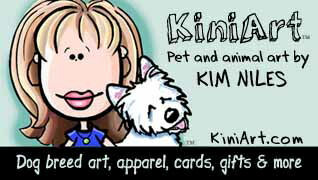 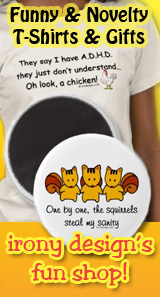 All of these Collars on Zazzle can be personalized for free and are customizable. 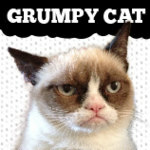 If you like to be unique, you’re sure to find a lot of different styles here that can’t be found in any other stores and what’s extra fun is that you can browse by colors, designs, that suit yours and your pet’s style and you can add some text and even change the font style, color and size! Accessorize your favorite canine with a personalized dog collar! 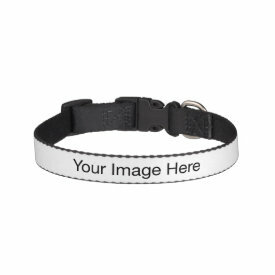 Print your dog’s information or any of your favorite designs on this custom dog collar for a one-of-a-kind collar that will help you spot your pup anywhere! 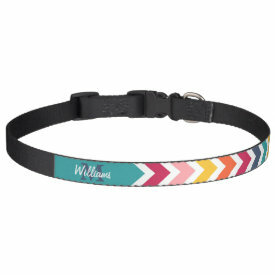 Dimensions: SMALL: .75″ w, 12″- 16″ l (adjustable). 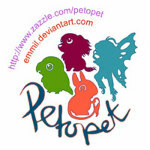 Suitable for breeds such as: Australian Shepard, Corgi, Beagle, Pug. Dimensions: MEDIUM: .75″ w, 16″- 20″ l (adjustable). 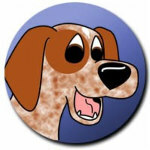 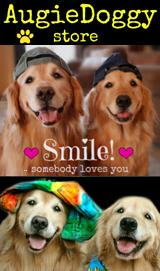 Suitable for breeds such as: Boxer, Collie, Standard Poodle, Doberman Pinscher. Dimensions: LARGE: .75″ w, 20″- 26″ l (adjustable). Suitable for breeds such as: Great Dane, Mastiff, Rottweiler. 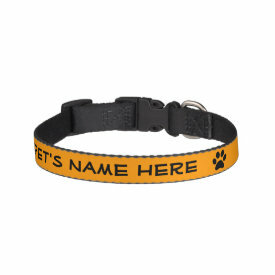 Plastic hardware with metal d-ring for attaching id tags and a leash. Comes in durable, machine-washable, heavy-duty black nylon webbing. 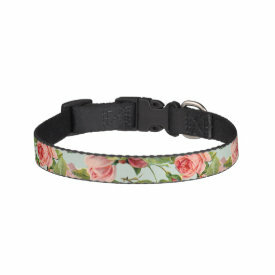 Not suitable for dogs that twist or pull.